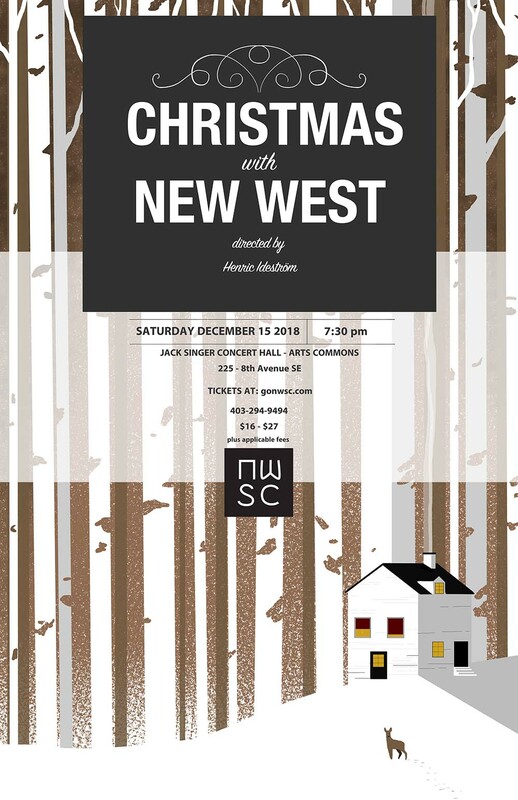 New West Symphony and Chorus is pleased to present their 8th Annual Christmas concert – Christmas with New West on December 15 at 7:30. 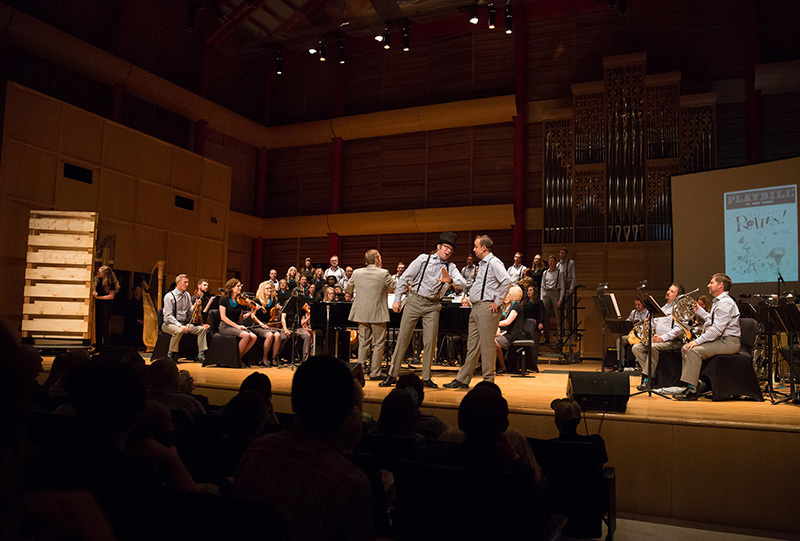 Join them at the Jack Singer Concert Hall for a fun and relaxing evening of Christmas classics and new favourites. It is New West Symphony and Chorus’ vision to “bless people of all ages, leading them to experience love through music, community, and compassionate giving.” As a registered charity, they support and partner with both local and global organizations who seek to make a difference and support vulnerable people. In the 2018/2019 season, they are partnering with organizations working to alleviate the hunger needs in our city and in the world. 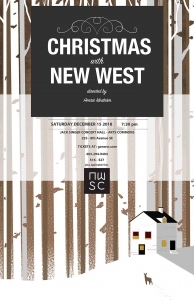 Christmas with New West will be a hit for the whole family! Grab your parents and kids, invite a few friends, and make Christmas with New West a new Christmas tradition!